MedAnalytica™ – Uncover value. Expand market opportunities. We help uncover value – the important advantages and perspectives that are only ­by researching, compiling and quantifying market and peer-reviewed data. 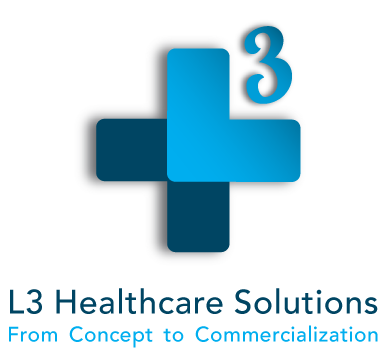 With L3 medical analytics, or MedAnalytica, we can gather the necessary market intel and generate health economic models that provide invaluable insight into your market and your product or service. What is the impact of implementing my product? How does my product improve current care? In which market will we have the greatest opportunity? How quickly will customers adopt? Market research. Assess and guide market opportunity, company and product strategy, product design, resource allocation, market requirements, and sales targeting. Evidence-based healthcare models. Objective tools based on peer-reviewed literature that help quantify the impact of your product or service compared to status quo or other competitors. For additional details on our many services, please contact us.